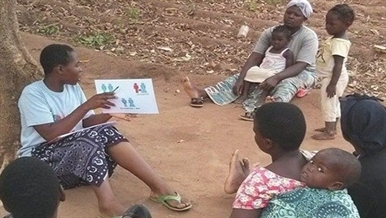 Read and listen to selected media coverage of our programs and events. 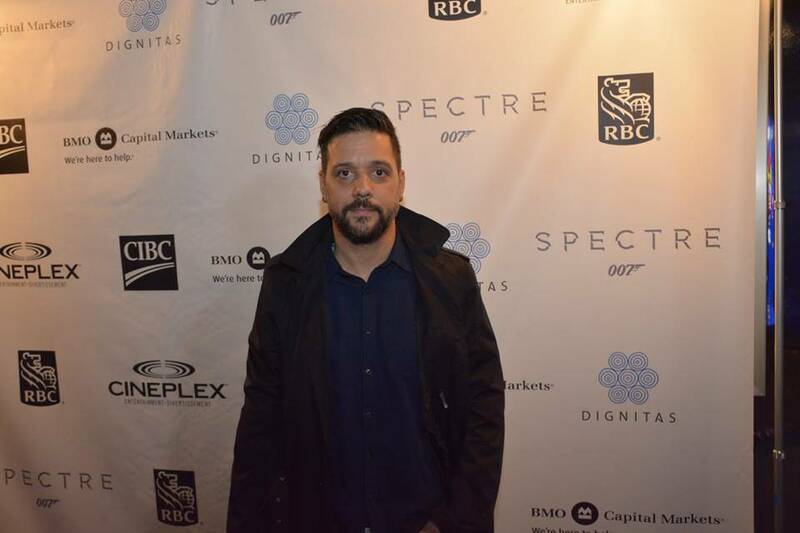 It was a dual partnership when Dignitas International combined with the premiere of the new James Bond movie Spectre at the Scotia Bank theatre in downtown Toronto. 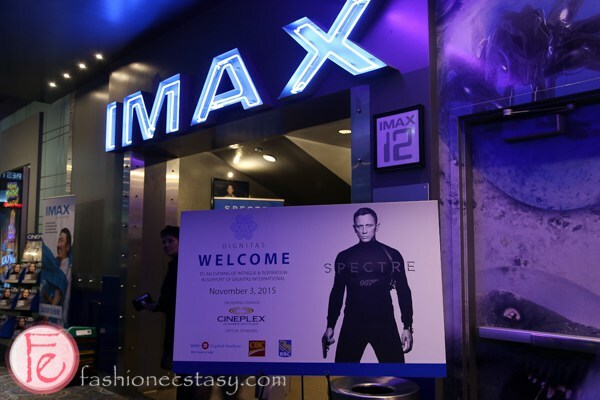 Dignitas International held its annual fundraiser with an advanced screening of the newest James Bond 007 film, “Spectre” at the IMAX Scotiabank Theatre in Toronto, followed by an after party at Drake 150 restaurant. TDot TV was on the red carpet for a private screening of the new James Bond film SPECTRE, courtesy of Dignitas International, a leading humanitarian medical and research organization. 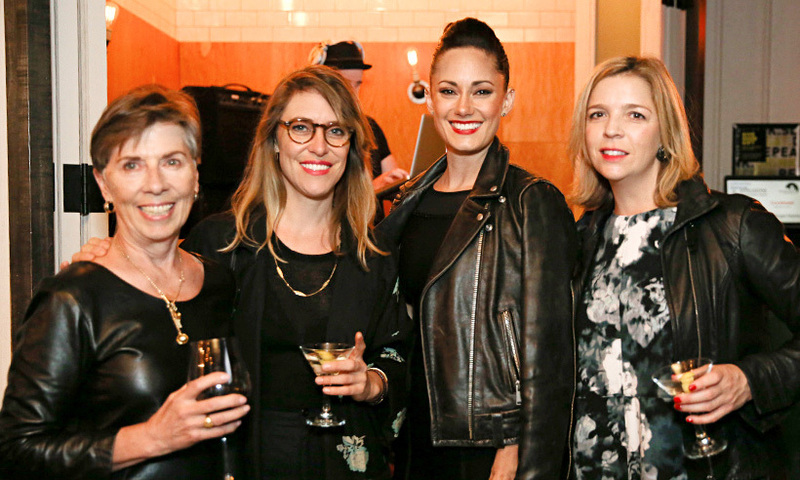 Mere days before Spectre hit theatres, Dignitas International hosted an evening of intrigue and inspiration with an advanced screening of the newest James Bond film. 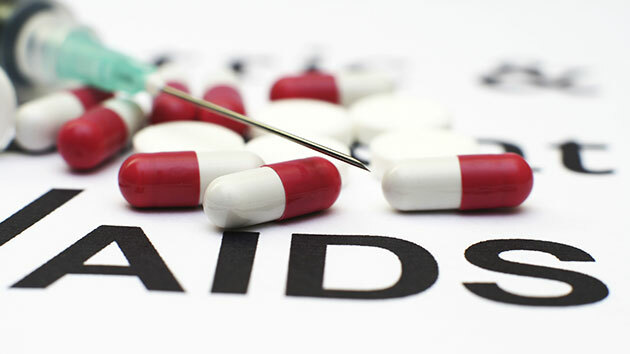 Dr. Richard Bedell speaks to AM 980 about the work Dignitas does in Malawi. Dr. Richard Bedell speaks to Martin MacMahon of News 1130 about IAS 2015.